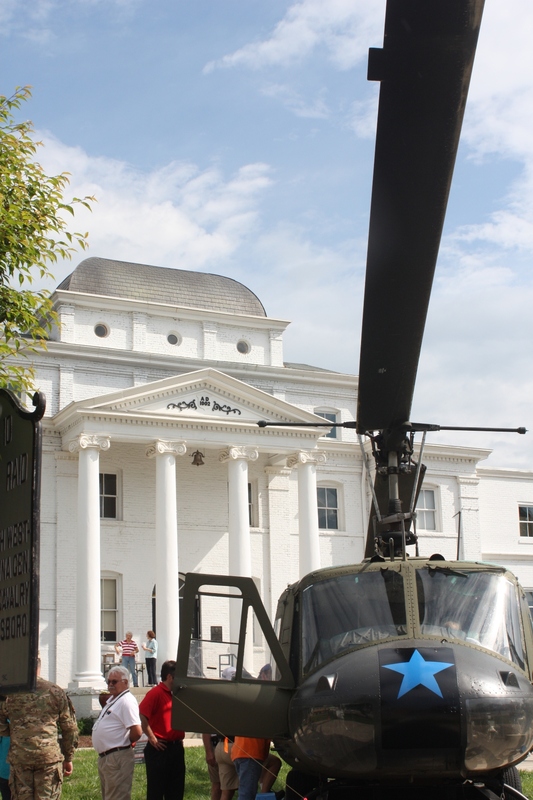 My first visit to the Wilkes Heritage Museum greatly exceeded my expectations. There was so much more to see than I had expected. I was fascinated by the wonderfully preserved architecture of the building and surprised at the quality of each exhibit. This may be a museum in a small town but it is not a small town museum. 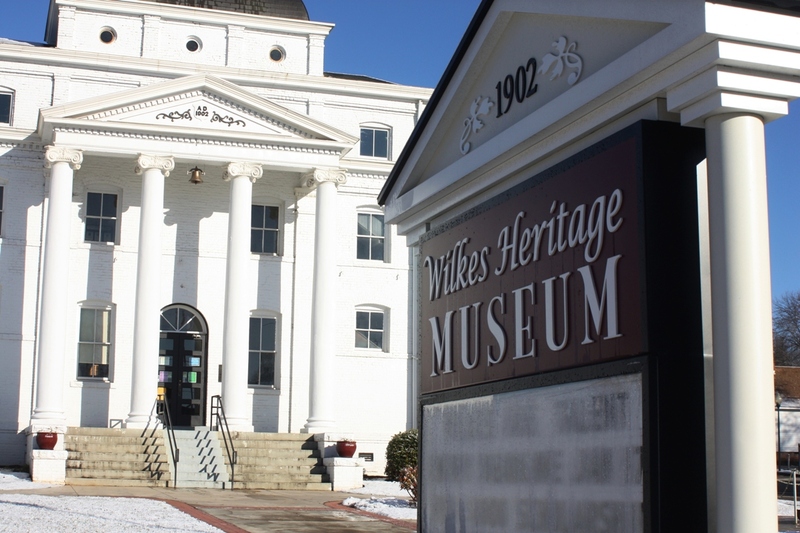 The Wilkes Heritage Museum serves to preserve the history and culture of an entire region. 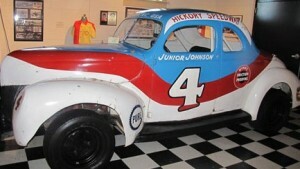 The Wilkes Heritage Museum is home to numerous exhibits relating to industry, racing, music, folk-art, education and much more. It is also home to the Blue Ridge Music Hall of Fame. 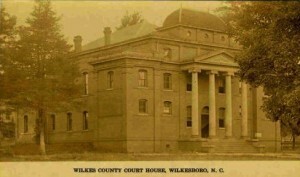 The building in which the artifacts are displayed was once the Wilkes County Courthouse and was built in 1902. Several other buildings accompany the museum, including the Old Wilkes Jail, built in 1850, the Robert Cleveland House, built in 1779, and others. Some of the surrounding buildings are included in the museum tours and are also part of the Candlelight Ghost Tours. Among the most popular exhibits are the old schoolroom, Junior Johnson’s first racecar, and a moonshine still from the 1800s. Events throughout the year include concerts, a Veterans Ceremony, book signings, theatrical performances, and a Christmas Open House each December. Candlelight Ghost Tours of the haunted sites in downtown Wilkesboro are given on scheduled evenings in the summer and fall. The tour includes the Old Wilkes Jail, where Tom Dooley was held, the Robert Cleveland Log Cabin and much more! 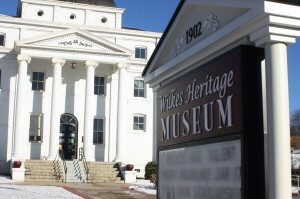 Wilkes Heritage Museum Hours and Admission. The museum has a minimal entry fee and a gift shop where you can find great gifts, postcards and souvenirs. The fee includes guided tours of the Old Wilkes Jail and Robert Cleveland Log Home. Guided tours are offered at 11 am, 1 pm, and 3 pm Tuesday through Saturday. The museum is open Tuesday through Saturday from 10 am to 4 pm and is closed on Sundays, Mondays, and major holidays. You will likely want to bring comfortable shoes as the museum is larger than it appears. Comfortable footwear may also come in handy if you chose to go on one of the ghost tours or want to walk the Yadkin River Greenway which has a trailhead beside the Robert Cleveland House. There are also several good restaurants and shops within easy walking distance from the museum. 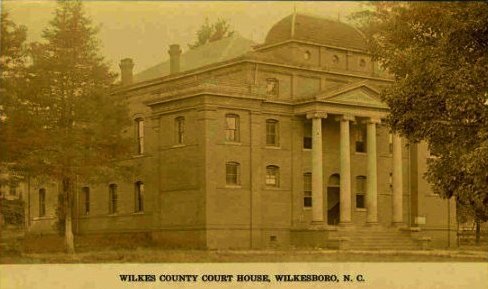 The Wilkes Heritage Museum is located in Downtown Wilkesboro at 100 East Main Street. Parking can be found on both sides of the museum and along the street. The following video was uploaded by WXII in 2010 and much has been added to the museum since. 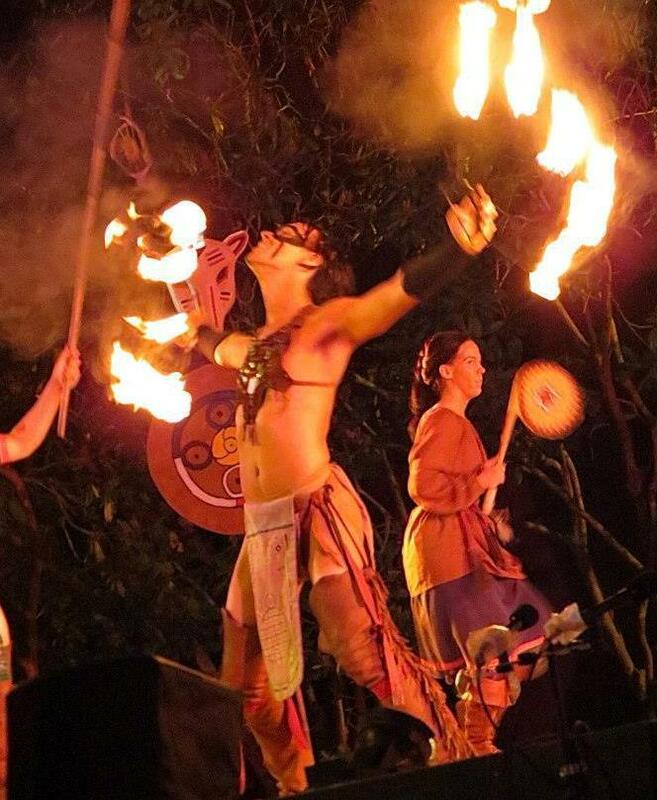 Don”t miss your chance to explore history at this great place! 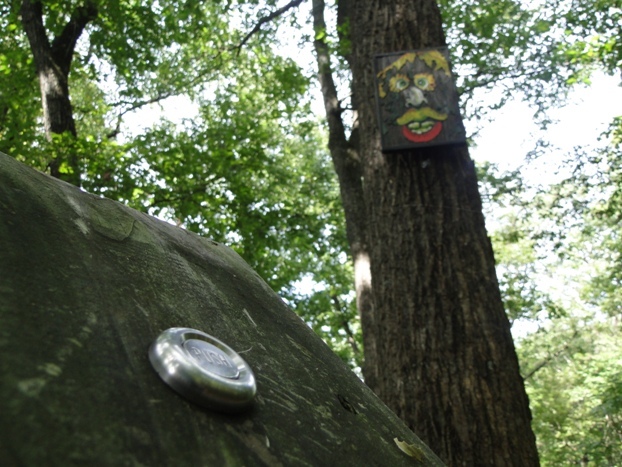 At Rendezvous Mountain you can enjoy winding trails, mountain top views and …Talking Trees! Rendezvous Mountain Educational State Park is loads of fun for Family and school groups. 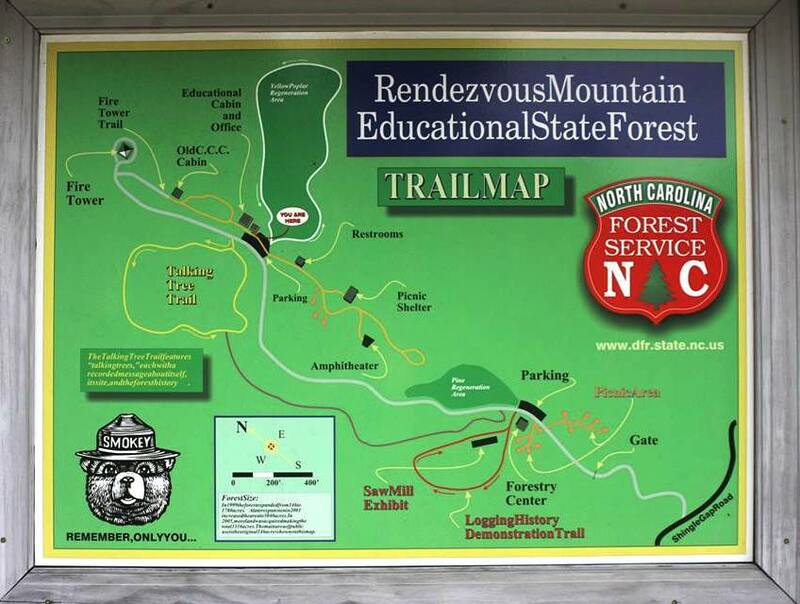 Here you can hike the trails, have a picnic and enjoy some of the many educational opportunities. If you come on a good clear day you may even get to enjoy a hayride! I first went to Rendezvous Mountain when I was just a little kid. I remember taking a hayride from the parking area up the mountain where my family had a picnic. My favorite part about the trip was the hike to see the Talking Trees! My sister and I would race from one talking tree to the next and take turns pushing the button to hear what each tree had to teach us. I still enjoy the Talking Tree Trail today but my favorite part now are the many hiking trails and the views. Call ahead. You may not always need to call ahead but if you are going during the school year and want to avoid a school group it may not be a bad idea to check first. If you are taking a group of friends and family you may want to call and see if a ranger can give you a tour when you arrive. Read the trail map before you get started. Little ones may not have the energy to walk all of the trails. Planning your hike will allow you see what you want to see first and not feel exhausted when you reach your favorite parts. Take a camera!!! The views are amazing and you are sure to see some wildlife. Check the weather. You won”t want to be there on a rainy day or during a lightening storm. If the forecast calls for fog you may not get to see the long views until later in the day if at all. Even if it is foggy there will still be plenty to see on the trails and at the educational sites. Dress comfortably. Anytime you travel in the mountains you will want to wear sensible shoes and dress in layers. The weather is typically cooler at higher elevations and earlier in the morning. Take a picnic! There is so much to see and so many great places to have a picnic. Having lunch on the mountain will be a great way to take a break between hiking trails. With the picturesque views and calmness of nature all around it is no wonder that couples would chose to be married at Rendezvous Mountain. One of the most popular locations for any event on the mountain is at the amphitheater, nestled below a tall canopy of foliage. The park has sheltered areas perfectly suited for a casual chic reception. 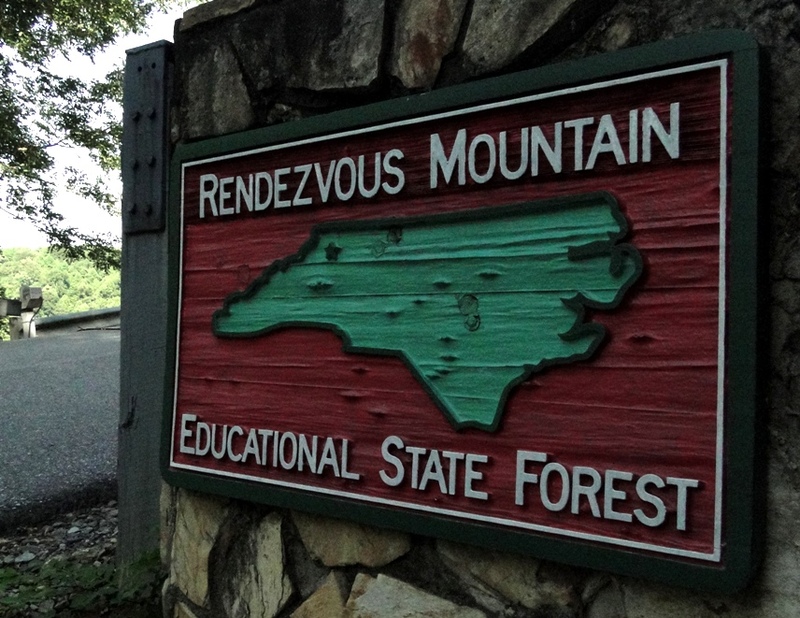 To learn about how you can schedule your event at Rendezvous Mountain call (336) 667-5072. Horn in the West is the nation”s oldest Revolutionary War drama! Frontiersman, Daniel Boone and the struggle for freedom during the War for Independence will come to life right before your eyes. The drama focuses on the settlers who came to the Blue Ridge Mountains, their experiences with the Cherokee Indians, and how the future of our nation was founded. If you are driving from Wilkesboro, you will need to hop on US-421 North towards Boone. Once you have arrived in Boone, take a left at the Us-421 and US-105 intersection. Then take the first right onto Horn Ave. After the first stop sign, Horn in the West will be on your left! 1. Go see the Play!! How often do you get to see a play in an outdoor theatre nestled among the beautiful Blue Ridge MountainsInflatable 20′ Rampage Slide? 2. Take the kids! This is a family friendly event, and the kids will love it. Not only will they enjoy the entertainment, but they will be learning about the first settlers in this country! 3. Get Involved. Horn in the West would not be possible without the great actors, crew members, and generous supporters! Wilkesboro is located in the foothills of the picturesque mountains of North Carolina. Known as the Heart of American Folk Music, the town is conveniently located at the hub of the roadways that lead to natural beauty and adventure. With an amazing variety of local and near local attractions, Wilkesboro is a great place to call home while visiting the western part of the state.